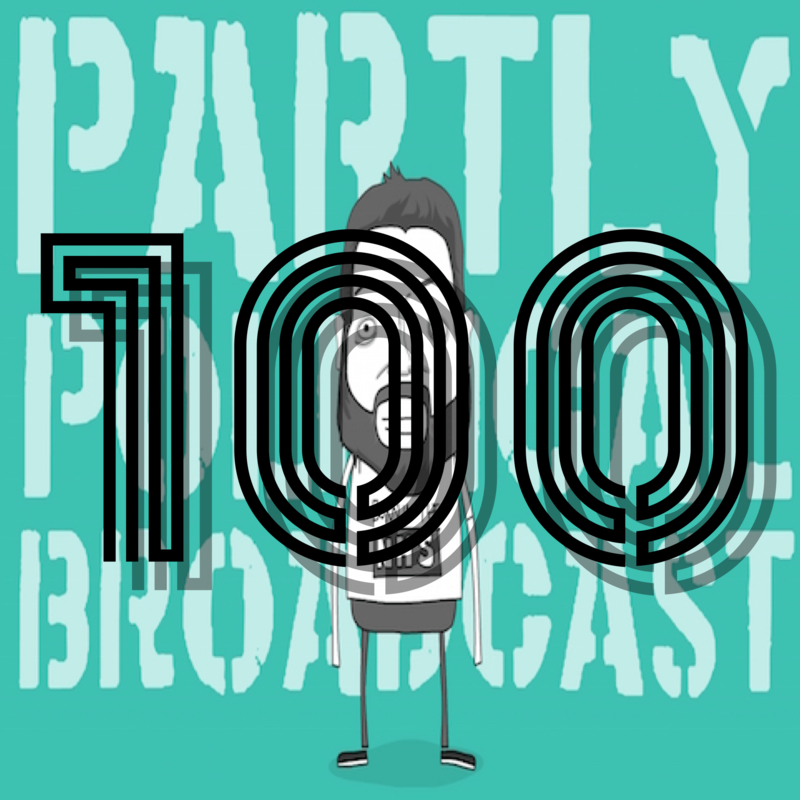 My Partly Political Broadcast podcast has hit 100 episodes! No I have no idea how either! Where you can go to hear Ep100 as well as all previous episodes. (Soon it will have a search function and other exciting things.) I will be moving the podcast page from this website as a result, but not just yet.